Boost Salesforce shipping with ShipHawk’s Smart TMS™. ShipHawk brings Salesforce automation, data and analytics to supply chains with TMS 2.0™ technology. Empower operations, sales, marketing and customer service teams with powerful, automated Salesforce shipping software. Back in 1999, we pioneered the idea of CRM software in the cloud, creating a whole new economy. Today, Salesforce is helping over 150,000 companies, and millions of careers, grow like never before. 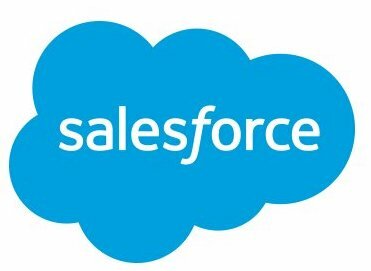 Salesforce.com, inc. is an American cloud computing company headquartered in San Francisco, California. ShipHawk’s Salesforce Shipping Software saves time and money with every shipment processed. Fully automate your relationship with all your Salesforce orders. Get Salesforce data in real time.